Datalogic QW2100 - USB Kit, Linear 1D Imager. Includes USB 6' straight cable and stand. Color: Black. 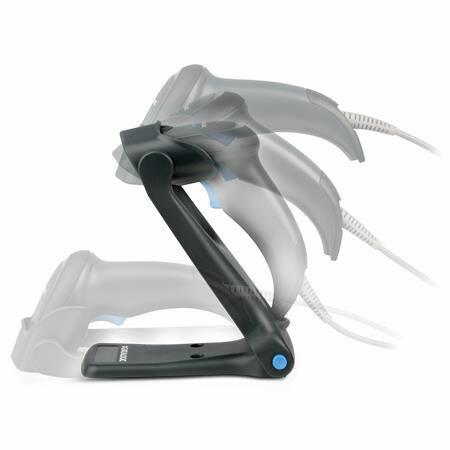 The QW2100 imager is small, lightweight and its ergonomic design is comfortable to use during daily operations. 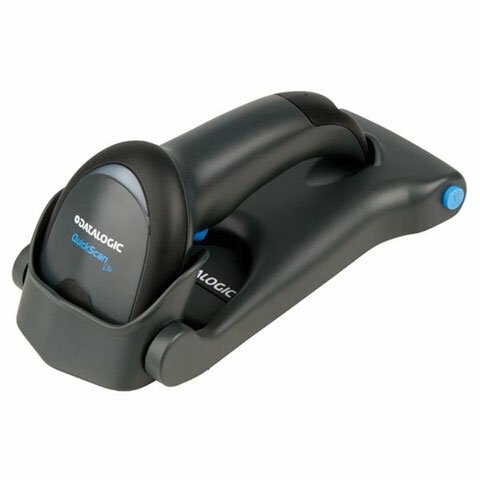 It offers snappy reading performance on most 1D barcodes and features a wide scanning angle with an extended scanning line which is perfect for capturing longer and wider barcodes typically found on utility bills and used by manufacturers of electronic parts. Additionally, the scanning line is thinner and brighter, allowing users to scan at wide angles without having to increase the scanning distance. RS-232, 6 feet, Coiled, 9 Pin Female, CAB-408. The Datalogic QW2120-BKK1S is also known as Data Logic	DTL-QW2120BKK1S	or QW2120BKK1S	.